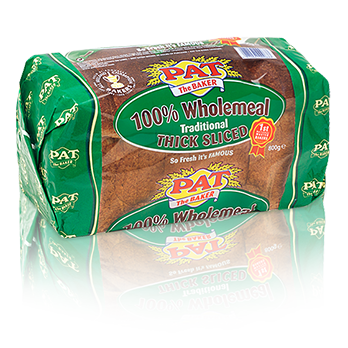 As well as being made with a mixture of wholemeal and white flour, this loaf is also low in fat, sugar and is a source of fibre. 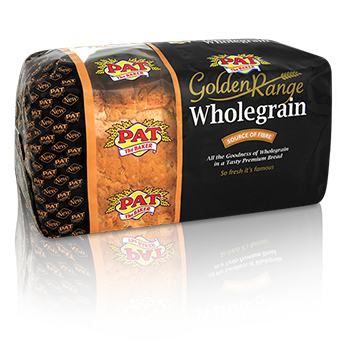 Our delicious 100% Wholemeal pan is made from flour, using all parts of the grain. A tasty way of increasing fibre in your diet and a step closer to achieving the 24g per day recommended by health professionals. 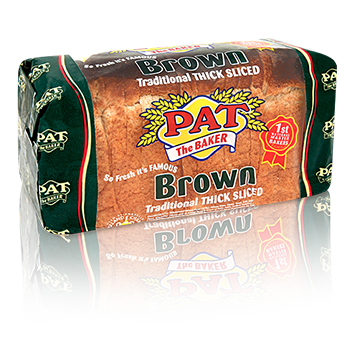 This loaf has added wholegrain for a crunchy texture and a wonderful flavour. 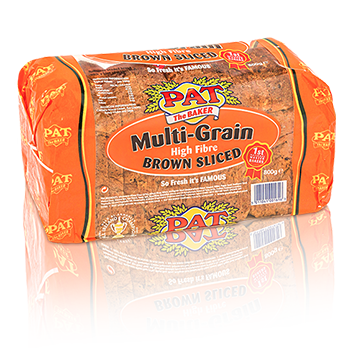 Our brown sliced Multi-Grain loaf is produced from a blend of flours and seeds combined for a unique healthy and nutty flavour. 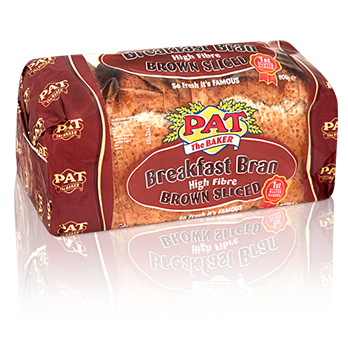 Our premium brown sliced pan made with wheat flour and additional bran, producing a high fibre healthier start to the day. 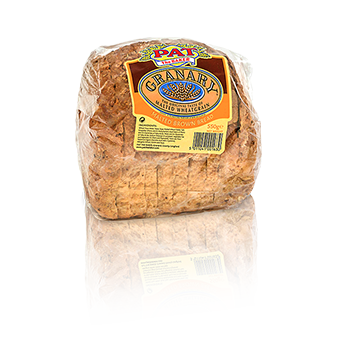 With its unique nutty malted flavour, it is a winner for all ages.